This guide walks through the two most common questions we receive about the Deputy mobile app; Why does Deputy need access to these permissions, and how much data does the Deputy app use? 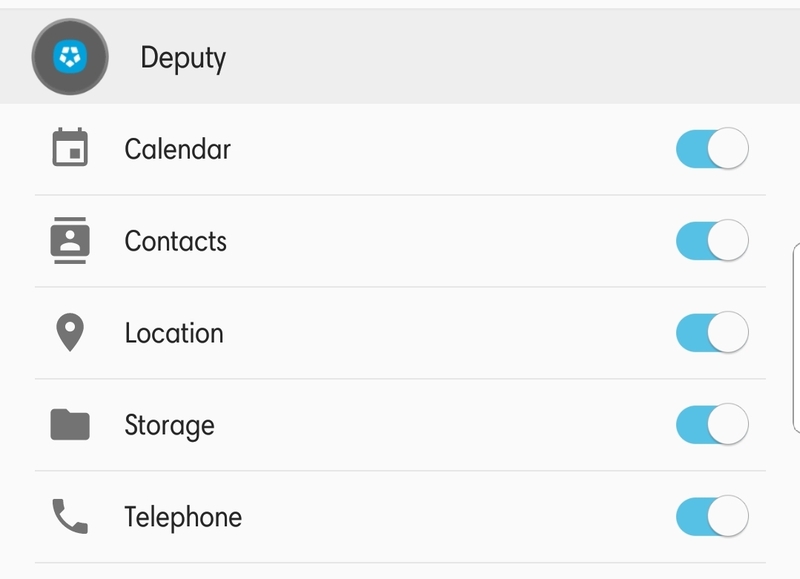 When you use the Deputy application, you will sometimes be asked to allow Deputy to perform some phone functions. These allow the Deputy app to fully function without errors. We do not use any of the phone's functions in the background. We also do not use the extra permissions unless a specific function is selected by the user. The Calendar permission allows you to save your schedule to your phone's calendar. This permission is for System Administrators and Managers in Deputy. If they need to add employees, this permission allows them to import contacts as Deputy users. This permission is only triggered when you start or end your shift, and is for timesheet purposes. 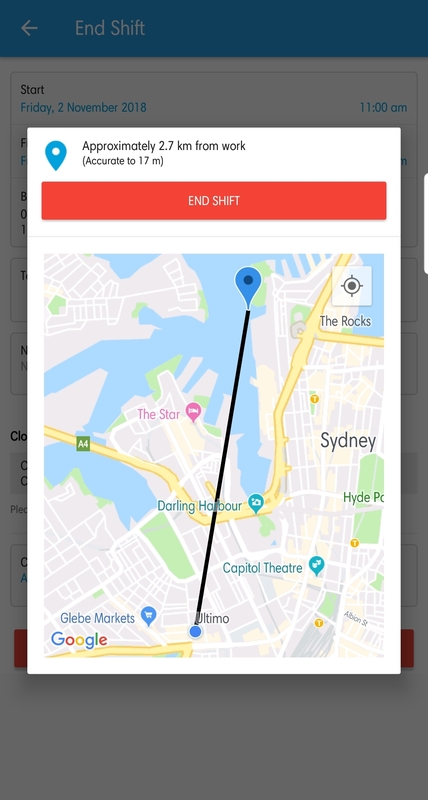 We do not record your location in the background or while your location is turned on. The storage permission is only used when you need to upload files to the News Feed. 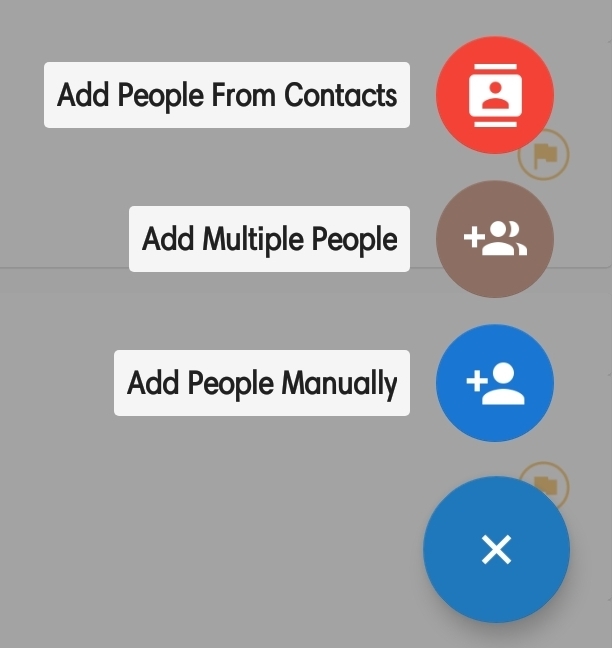 On the 'People' tab, the phone permission allows the app to open your phone's caller application so you can call another employee. 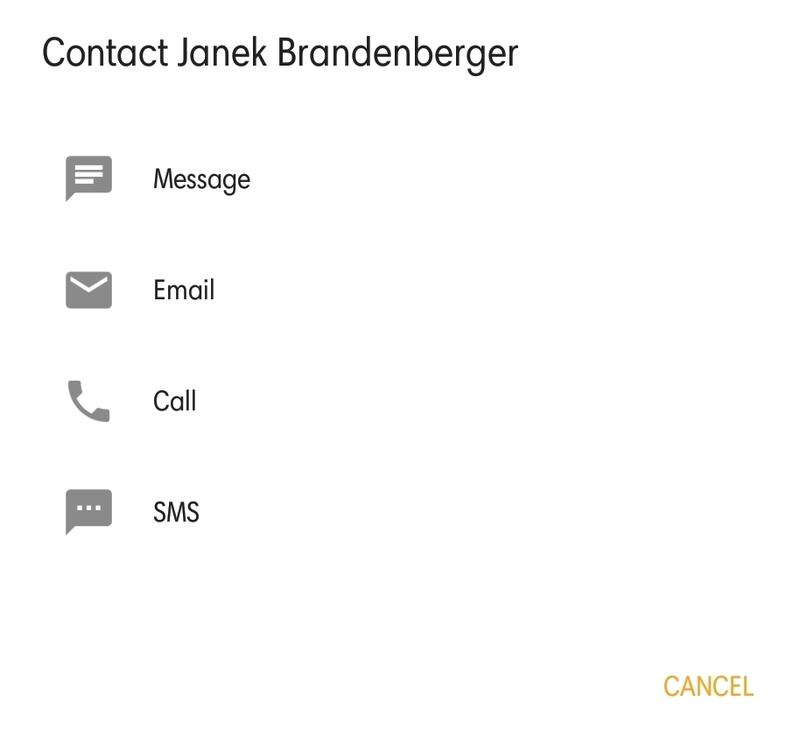 In the example below, we've opened Janek Brandenberger's profile and we've tapped 'Contact'. 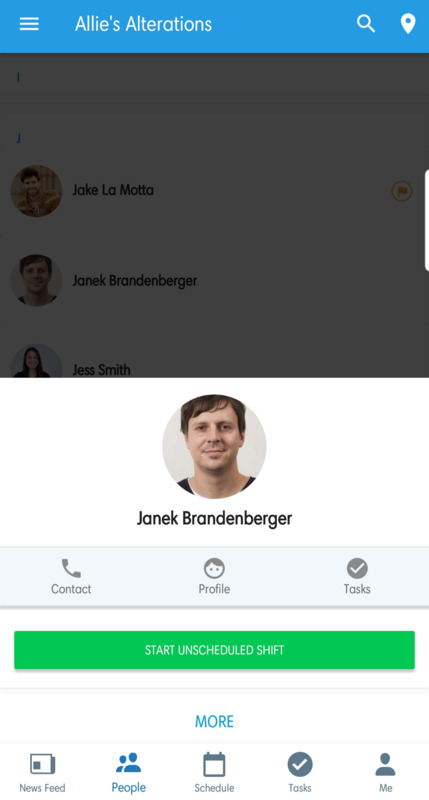 Tapping 'Call' with start a call within your phone's caller app to the selected employee. How Do I Turn Off These Permissions? The following is instructions based on an Android phone. Apple users can follow a similar process when turning off these permissions. First, head to your phone's settings, and locate your 'Applications' list. From here, you should be able to toggle the permissions on and off. 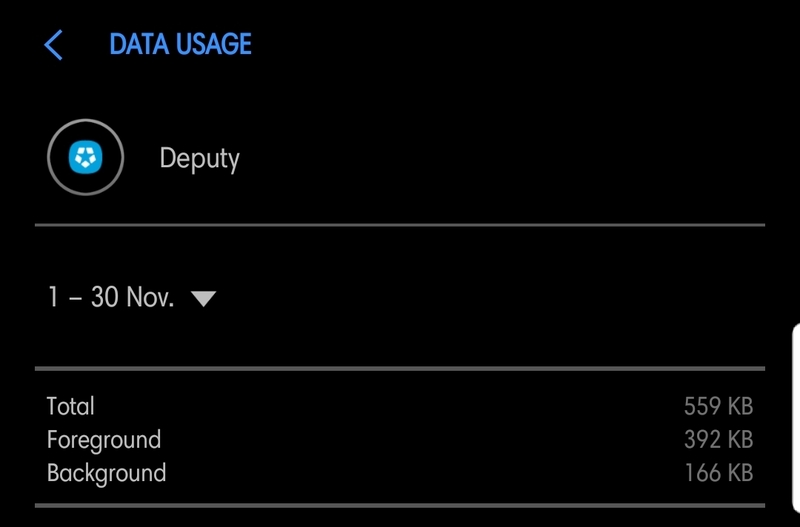 How Much Data does Deputy Use? Deputy uses very little data. The below is a screenshot over a 30 day period, used every weekday at the start and end a shift.